McBean Stadium is located on the corner of 2nd Street and D Street. Additional parking is available on the backside of the stadium. 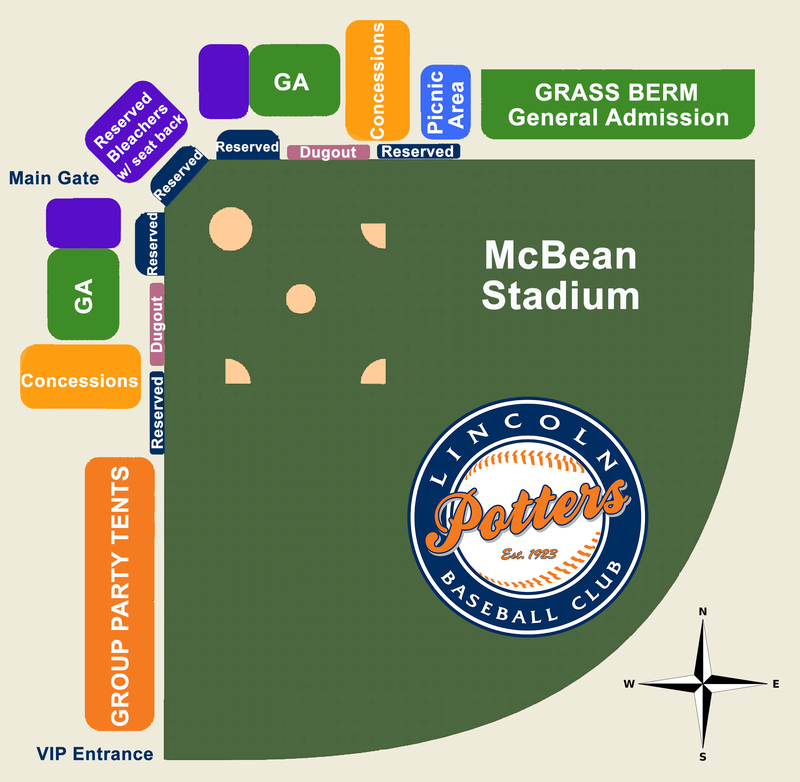 The Potters office is located at 436 Lincoln Blvd. Suite 104, Lincoln, CA 95648. Click here for Google Maps directions to McBean Stadium. Click here for Google Maps directions to the Potters Office.